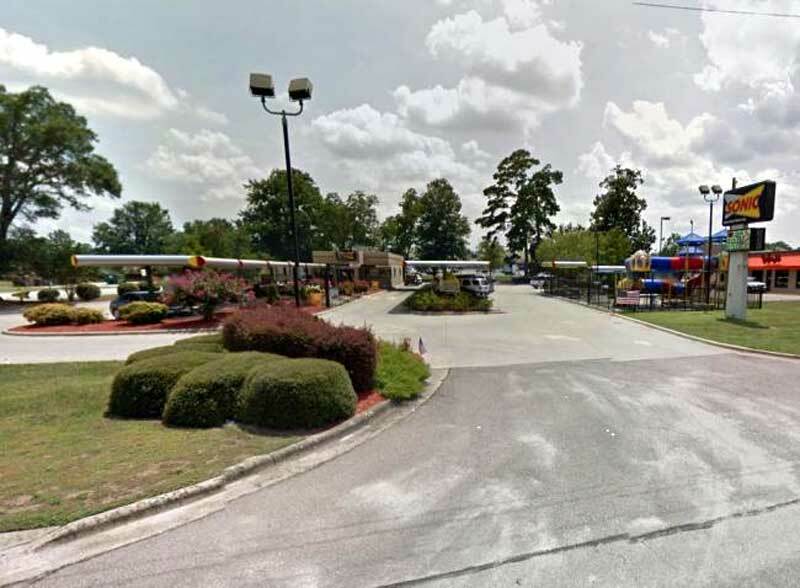 A man from Lumberton, North Carolina, was shot in an argument behind a Sonic Drive-In restaurant on Thursday. Ronald McDonald is now being treated for non-life threatening injuries, according to police. Lumberton police said McDonald, 36, the husband of a Sonic manager, got in an argument at around 7:20pm with Telvin Drummond, 24, a Sonic employee who lives in Elizabethtown. The two began shooting at each other and Ronald McDonald was hit. No arrests have been made. Police and the Robeson County District Attorney's Office are investigating.